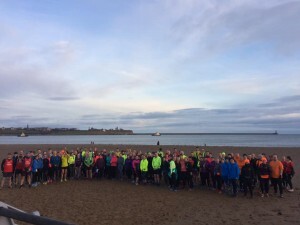 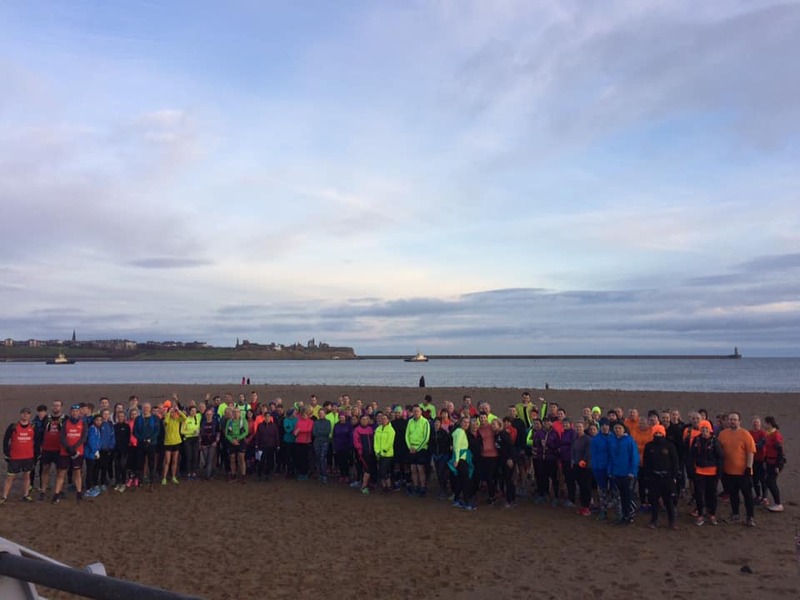 Award Winning Running Coaching, Running Events Management and Sports Massage in South Shields. 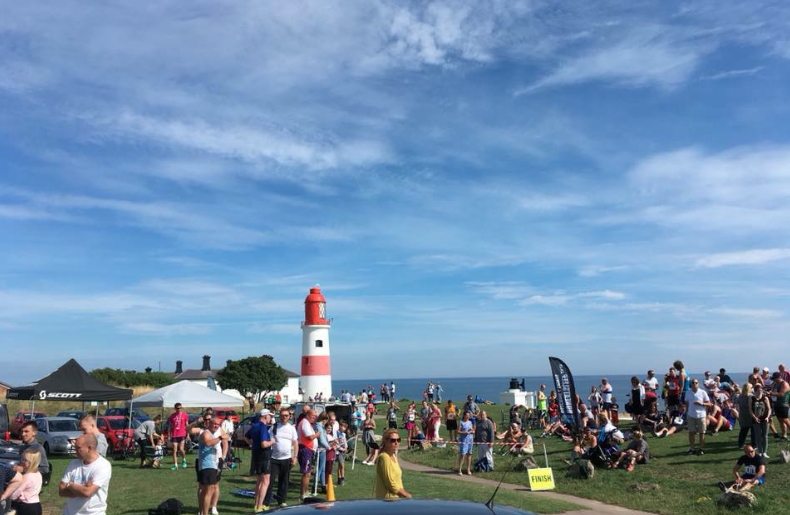 All of our services are based on enjoying yourself, meeting friends, getting the best from yourself and promoting our great town and local businesses. 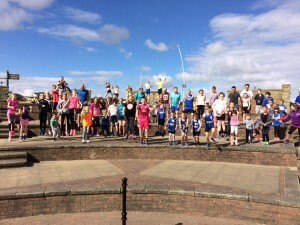 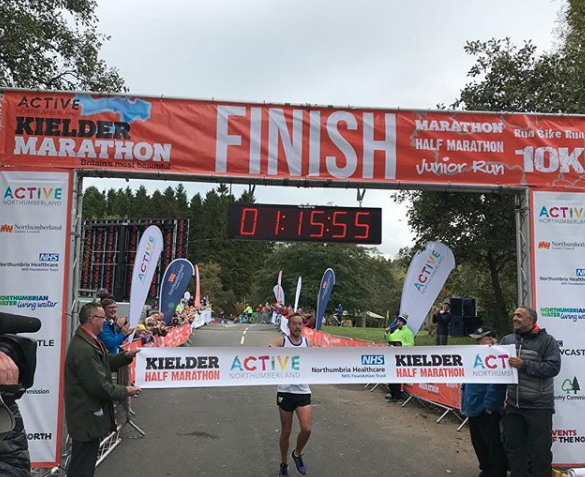 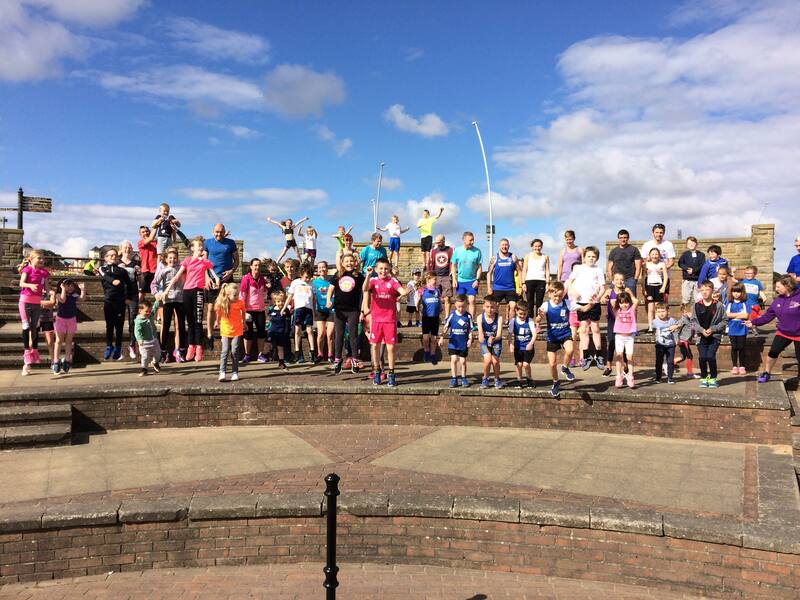 We have built up a fantastic family of runners and are proud of the impact we have had on the community. Book in a Massage with Luke Adams in South Shields. Improve your technique with Video Analysis and Running Technique Coaching. 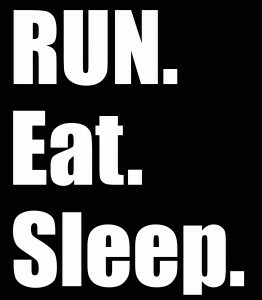 Join the Run Eat Sleep Team and improve your times and fitness at local running events.